World-fame graffiti artist Alec Monopoly displayed his latest work «MONOPOLY I$LAND» at Eden Fine Art Mykonos, around the indoor gallery and the outside sculpture garden. He also exhibited various Tag Heuer watches he has modified according to his unique style. 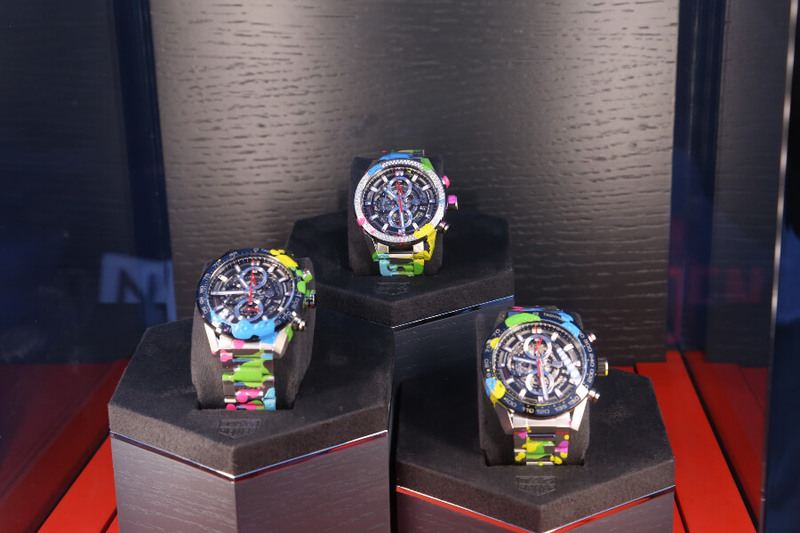 A lot of celebrities attended the event, met with Alec and saw the Tag Heuer special edition watches, with dazzling colors of Alec Monopoly. 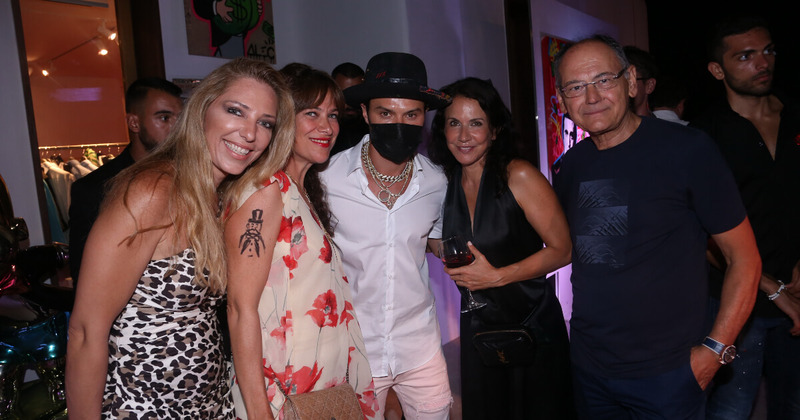 Alec Monopoly owes his fame to the character who shares his name, Mr. Monopoly, the banked of the popular board game, that the artist depicts in different scenarios. Alec’s work became very popular during the 2008 market crash, when he invited viewers to question power-politics-money in America. Alec wrapped up 2017 as one of the top three most searched artists on leading art platforms and his work can be found in high-end galleries and contemporary museums worldwide. In 2016, the artist joined Tag Heuer as brand’s Art Provocateur and, since his appointment, fully embraced the avant-garde spirit reflecting it in the watchmaking process.